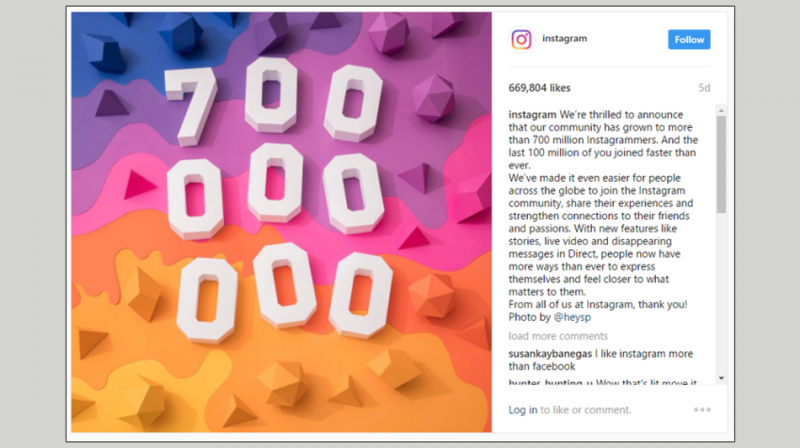 Instagram recently hit the 700 million user mark. That’s twice the size of Twitter. It only took four months to gain another 100 million users. And at this rate, Instagram will be at the billion user mark in no time. Currently, only Facebook and WhatsApp have a billion users, according to their own data. “We’ve made it even easier for people across the globe to join the Instagram community, share their experiences and strengthen connections to their friends and passions,” the company posted on its blog. Make no mistake, there are definite advantages to Twitter. And it’s ideal for a lot of small businesses and organizations. 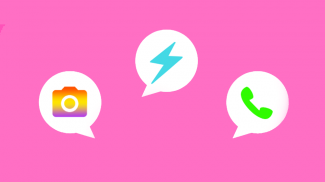 But if you’re looking to make more personal connections with your customers and following, Instagram is probably a much better social media option. Yes, it’s twice the size. Considerably more people are connected to Instagram. However, it’s also far less cluttered. The look and feel of Instagram is easier to navigate, making it easier to find specific people and businesses. The fact that it’s photo-driven gives it a more personal feel. Not only that, but Instagram also recently unveiled some new features making it easier to engage with customers and to be more creative with your presentations on the site. Instagram Stories allows you to convey a message that’s too big for just one photo. This is one of Instagram’s well-publicized clones of a similar feature on rival Snapchat. Stories gives you the ability to curate messages to your followers rather than just sharing a single image at a time. And the new service reached 200 million daily active users earlier this month. For even longer, Instagram has possessed the ability to help you generate sales, not just influence potential customers. And this is another significant advantage Instagram offers. Instagram’s “Shop Now” button gives customers the ability to buy right from one of your posts, something else to consider when choosing your most critical social media tools. It is better because of the visual element. Twitter only has words and the images is not as direct as Instagram. Instagram is now also used for selling and searching products. Great article. I’d have to agree, Instragram definitely has potentially for better customer reach. Instagram is a great tool to utilize if brand engagement is your goal. For small businesses who take the time to understand their audience, there is ample opportunity to gain significant exposure. Yes, The day when Instagram launched it is only for sharing photos. But in recent years it have gained popularity and Advertisers love to advertise their products on Instagram. Thanks for sharing this article. But twitter is still better for breaking news and sharing links to your website.